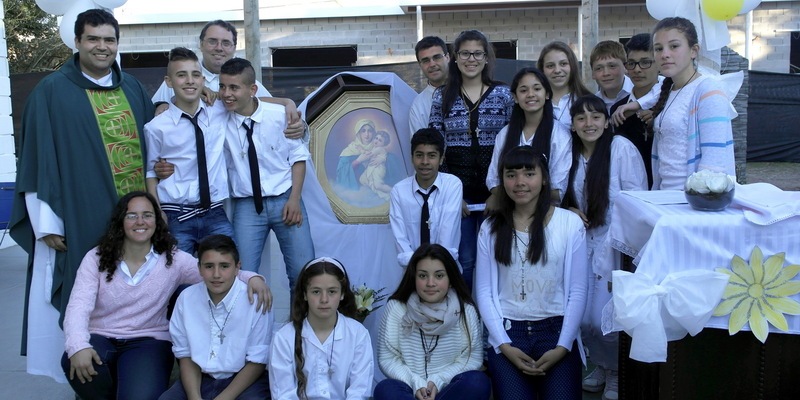 We invite you to learn about the work the Schoenstatt Movement carries out at Providencia Educational Center (Montevideo, Uruguay), a place the Blessed Mother chose to transform hearts. Learn first-hand what happens there and join by collaborating with this project. 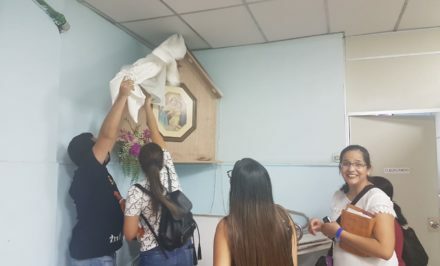 In 1994, Providencia emerged as a current of life born from the Shrine in the country where the First Daughter Shrine was established; it is an Educational Center located in Montevideo’s Cerro Oeste, in the Casabó neighborhood, one of the most vulnerable areas of Montevideo. 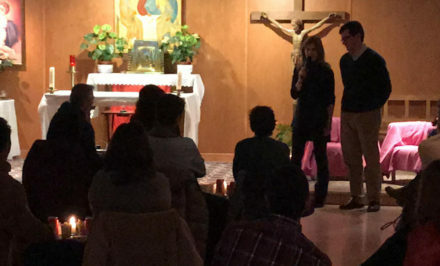 Members of the Schoenstatt Movement founded it to accompany the children and youths of the area in their development as free persons, to help them to discover and to develop their potential and originality. “Provi,” as it is affectionately called, began as a small space of academic support for twenty children promoted by volunteers and neighbors of the area. It grew year by year seeking to respond to the needs of the neighborhood’s families. Today Providencia works with 330 families in three educational programs: a Children’s Club that serves 113 school age children, and a Youth Center that serves 37 teenagers between the ages of 14-18. Both programs function as a complement to formal education, the children and youths receive tutoring daily to reinforce their learning. They have elective workshops that allow students to develop their originality, such as: catechesis, art, music, digital lab, sports, English, gardening, journalism, karate, skating, and cooking. Moreover in 2014, the Liceo Providencia [Providencia Lyceum], a free high school, with extended hours, opened its doors. The students take secondary subjects and elective workshops that promote their abilities departing from their perspective of interest and motivation. The institution emerged understanding that the current Uruguayan high school situation presents significant challenges, and it convokes the entire civil society to offer answers to improve educational quality, especially in the areas of greater economic and social vulnerability. In 2016, the institution received the third generation, offering personalized education to 180 youths. 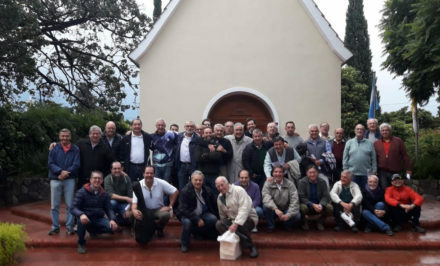 Providencia brings together many of the members of the Uruguayan Schoenstatt Movement: such as educators, volunteers, members of the board of the Civil Association, or as friends who visit occasionally. Everyone who comes to the educational center experiences the fact that it is a place of grace, that here the spirituality, pedagogy and mission of Schoenstatt is synthesized and experienced. For this reason, Providencia marks the identity of the Movement in Uruguay; it is an original way in which the Covenant of Love was embodied in Montevideo. It is a way to live the covenant culture, and it is a place the Blessed Mother chose to transform hearts. 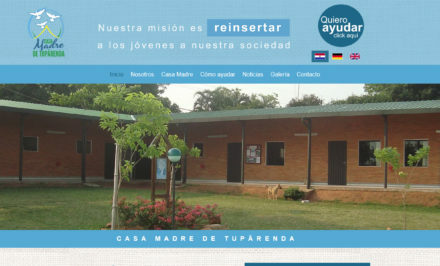 At Providencia Center, we seek to form an educational community, where the children and youths, families, educators, volunteers, members, sponsors, businesses, foundations and international organisms can find a space to participate, where everyone’s contribution is appreciated, because in the task of educating and learning, everyone plays a fundamental part. 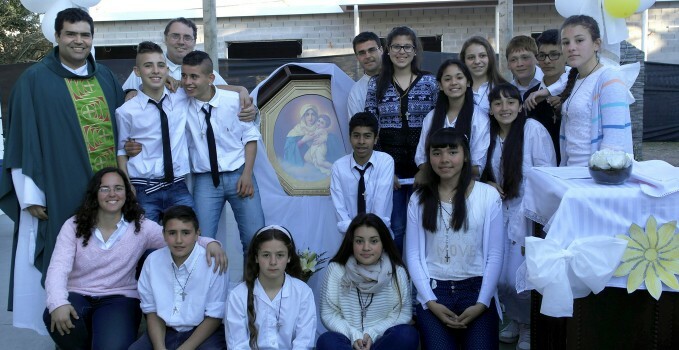 This is the reason we wanted to share with you this original Schoenstatt experience developed in Uruguay. We invite you to be a part of it, to learn about it, to get involved and to allow yourself to be surprised by what is unfolding here. If you want to join and collaborate, contact Laura Voituret, by writing to: [email protected]. Providencia belongs to the Blessed Mother; you can also make it yours! A sponsor or member financing the scholarship of a student at our Educational Center. Praying for a child or teen. Collaborating with your business or foundation.